Kerala Tour Operators Kerala Travel Exotica is the largest customized holiday Package seller of the State with unbeatable hotel & houseboat rates, unique destination based hospitality service, and a well set of highly qualified tourism professionals to make sure your heavenly moments in God’s Country is beyond the dream of an ordinary traveler. We are based on Cochin with associate offices and ground operators across India and abroad. Only Kerala Travel Exotica Holidays ensures Whole sale package rates to its online customers; as our mass business with the popular hotels and resorts bring the best special rates and discounts to us and we reward this additional benefits to our most valuable customers and thereby you can enjoy the highly recognized hotel and houseboat properties at a cheaper cost. Whatever your travel requirement, the customized solution is just ahead a call or mail to us. Among the Kerala tour operators, we are exceptionally ahead in tour conduction, business volume, customer satisfaction and as a premium holiday brand. 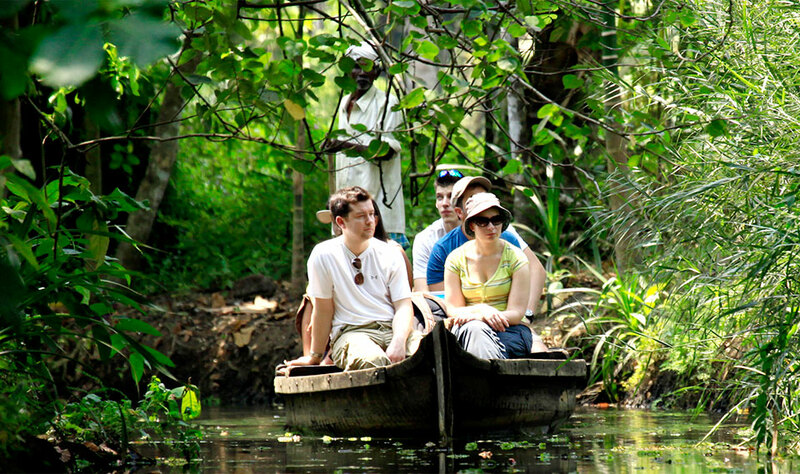 Kerala tour packages from Travel Exotica is not simply a holidays program in its experience and conduction manner. By comprising each and every genuine essence of the nature, culture, infrastructure as well as the hospitality of Kerala We deliver the unique and exotic tour experience . Kerala Travel Exotica is the largest customized holiday Package seller of the State with unbeatable hotel & houseboat rates, unique destination based hospitality service, and a well set of highly qualified tourism professionals to make sure your heavenly moments in God’s Country is beyond the dream of an ordinary traveler.